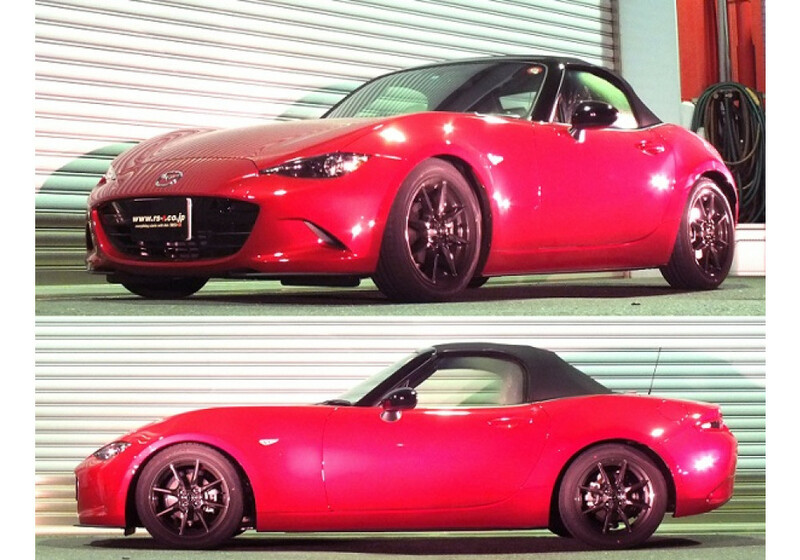 Sports-i suspension kit made by RSR for the 2016+ ND MX-5. This kit has the same great features of the normal Sports i kit and adds pillow ball mounts. The pillow ball mounts will allow you to feel more out of your steering and suspension setup that will help during spirited driving. 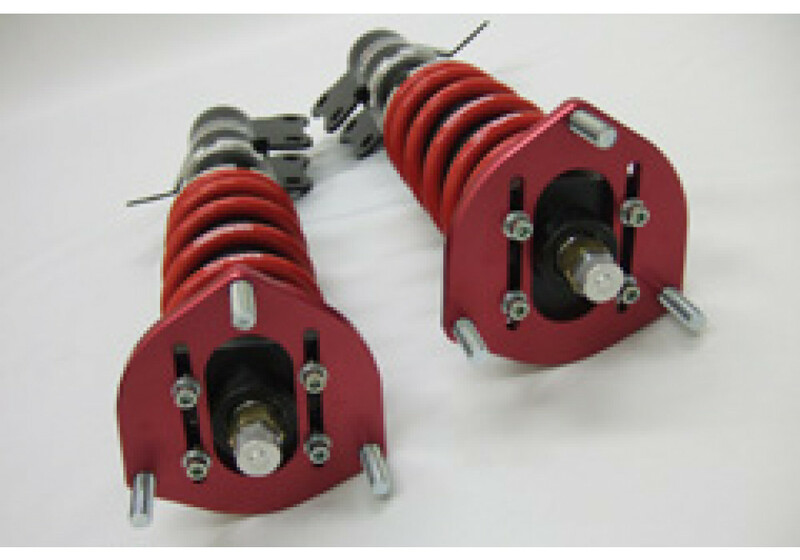 Please note that pictures are generic coilovers from RS*R, not the actual item. 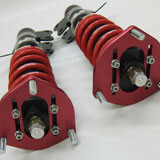 Check out our installation instructions for coilover suspension! 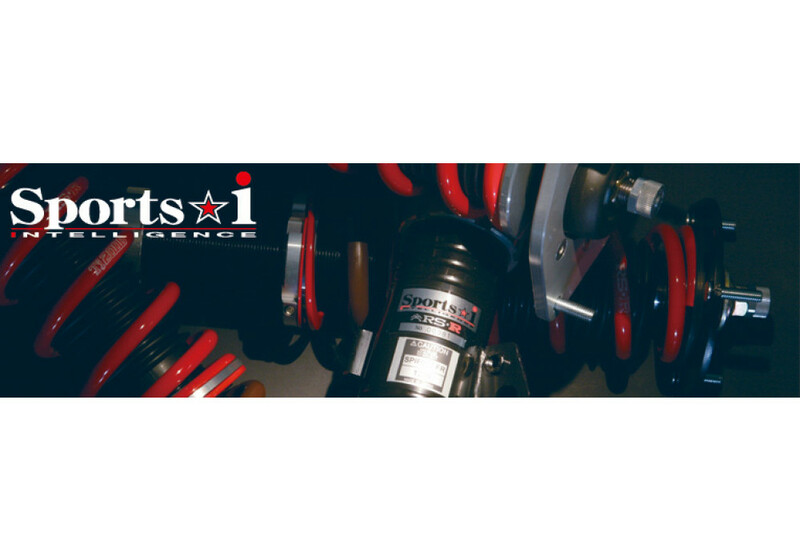 RS-R Sport-i Coilovers with Pillowball Mounts should be ordered at REV9 Autosport https://rev9autosport.com/rs-r-sport-i-coilovers-with-pillowball-mounts.html as they provide the best service and speed we've seen so far!